Maili groaned in pain as she mustered the strength to get out of bed. Each movement brought excruciating pain, due to an advanced case of arthritis. It was rare to see such severity in a woman her age… yet not very many women had been through what she had. In the hopes of escaping poverty, Maili moved overseas to seek employment. Unfortunately, the only work she could find required intense physical labor, under the authority of ruthless employers who worked her to the bone. By the time she returned home, her body was so weak and her arthritis so advanced that she was no longer able to work. For years she cried out to the Hindu gods, pleading for healing, but none came. When Maili’s family saw this miracle, they too decided to follow Jesus. They gather in their home as the first ever documented church in the history of their people group! 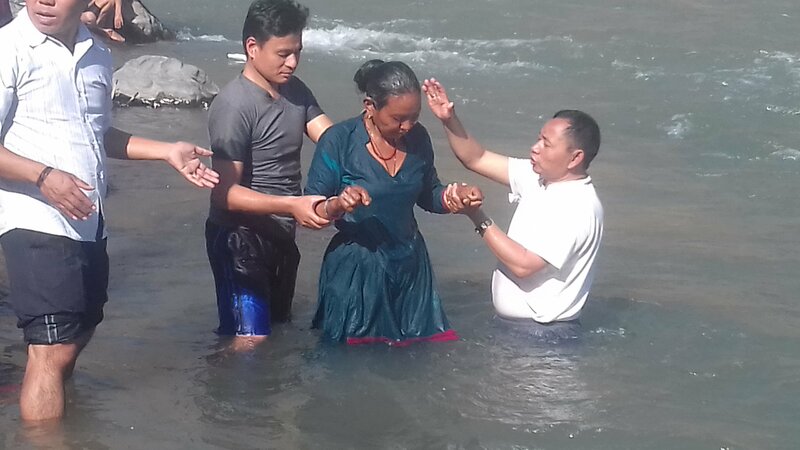 Then Maili met a TTI church planter named Jitendra. When he offered to pray for her, Maili scoffed—how was this Jesus different from the Hindu gods, that obviously wanted nothing to do with her? As Jintendra shared the love of the Father, Maili’s heart began to soften. This God sounded nothing like the idols she spent her whole life trying to appease. This was the kind of God she wanted to serve. Maili surrendered her life to Jesus that day. Not only that, but as she prayed, the pain that coursed through her body disappeared! She was healed! 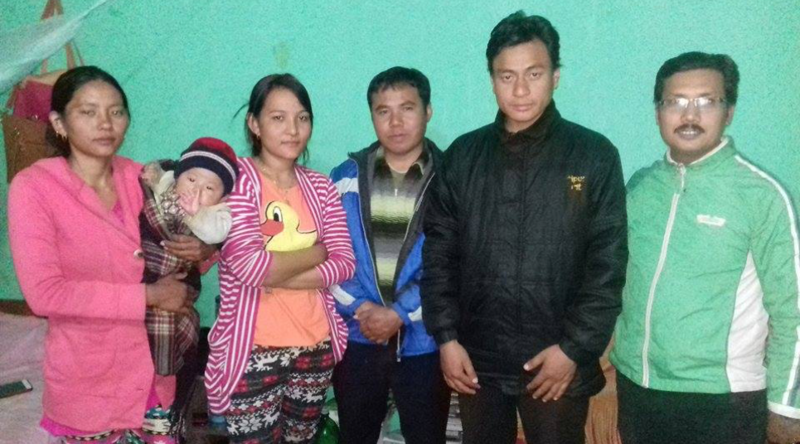 When her family saw this miracle, they too decided to follow Jesus. Now Maili’s family gathers in their home as the first ever documented church in the history of their people group!